You are about to finish high school or perhaps have graduated already, and now you are not quite sure what comes next? Student Counseling Center (ZSB) can give you the insights into university studies and the world of work you need to help pick the right path forward. Once you have your diploma in hand, you confront hundreds of possibilities and the commensurate number of questions about what academic studies or professional field to choose. We are happy to help you uncover your interest in subjects and careers and better define them. One option for testing what professions appeal to you is doing work internships. Another is attending a trial school day during which you can gain insights into the world of academic studies to help you decide what to study. In ZSB, we assist you in choosing a study program that you are suited for. We do not limit our advice to what the University of Stuttgart has to offer; instead, we also search for study programs at other universities. At the same time, we inform you what prerequisites and requirements the study programs involve and how to go about applying for a study place. Would-be students can also get an organized overview of the most important concepts, requirements, and steps to take in applying for admission to studies in the Guide to Applying for Bachelor's Study Programs. 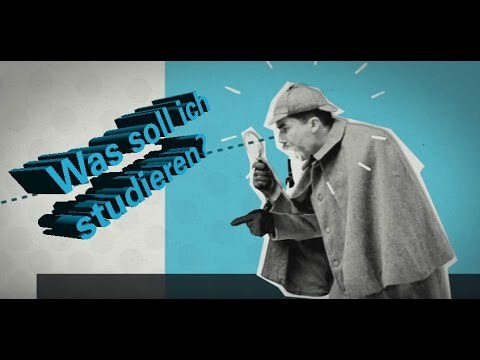 You can get answers to all your questions about studying at the University of Stuttgart and anything to do with studying from Student Counseling Center counselors. You can make an appointment for a counseling session using the online contact form, by phone, or in person. The University Student Counseling services of the University of Hohenheim and University of Stuttgart as well as career counseling offered by the Stuttgart Employment Office are there to inform high school seniors about the various training and study options. These workshops and group sessions offered every spring and summer by University Student Counseling are designed as decision-making assists for helping you choose a study program. Are you planning an informational event about university studies for your school? ZSB counselors as well as individual faculty members will be happy to come to your school. To arrange the visits, please contact ZSB. Horizon: Studies, Training and Continuing Education Fair and the High School Graduate Fair: Einstieg Abi (Karlsruhe) offers you the chance to begin networking with our studies counseling service and faculty representatives of the University of Stuttgart.